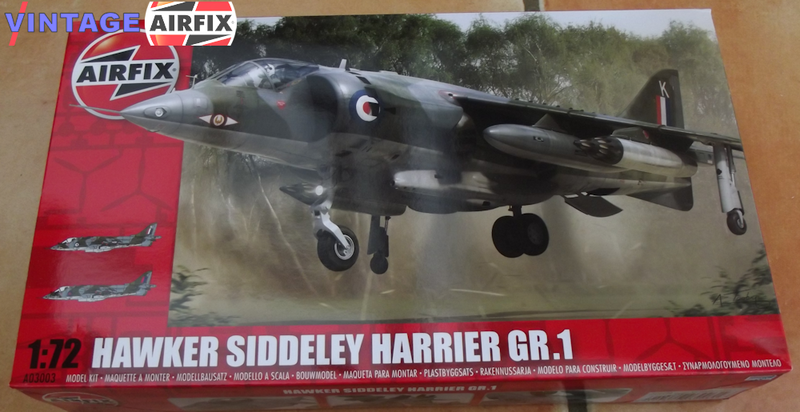 Developed in the 1960s as the first truly successful V/STOL combat aircraft, the Hawker Siddeley Harrier proved a revelation upon entering service in this, its earliest form, the GR.1. Despite a difficult development period, the Harrier GR.1 matured into an effective close air support machine. Based predominantly in West Germany to face any potential Eastern Bloc threat, the Harrier force also saw some service in Belize, as well as various goodwill tours around the globe. While the GR.1 never saw any combat, the next version, the GR.3, proved the Harrier's reputation.